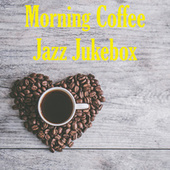 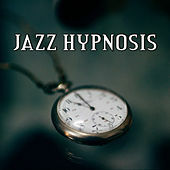 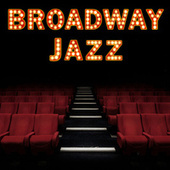 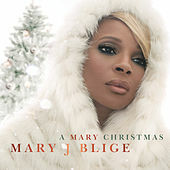 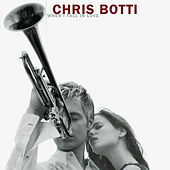 Deborah's Theme From "Once Upon A Time In America"
If Kenny G ruled the smooth jazz roost during the 1980s and '90s, Chris Botti claimed the modern instrumental throne during the 2000s. 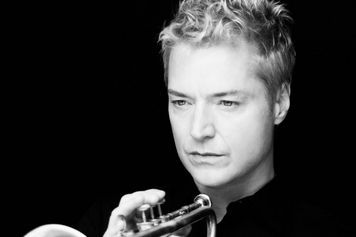 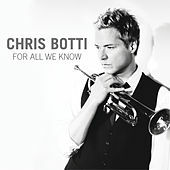 Botti is a solid musician who possesses a real feel for jazz, but the key to his success probably lies in the cool purity of his trumpet playing. 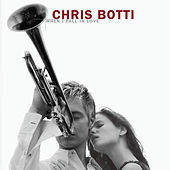 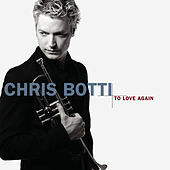 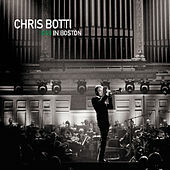 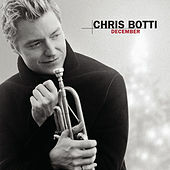 While making plain his admiration for Miles Davis and Chet Baker, Botti's first album combined elements of smooth jazz and atmospheric light rock rather than cool-toned bop. 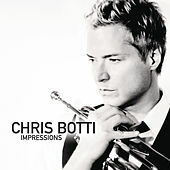 Botti kept refining that approach when, in 2003, he released A Thousand Kisses Deep, which successfully brought elements of downtempo into the mix. 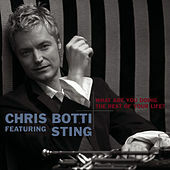 He next cut the stripped-down string set When I Fall in Love, which went from being a contemporary best-seller to a pop sensation after Oprah endorsed it. 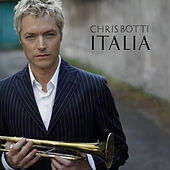 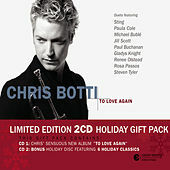 Botti has since followed its winning formula, recording standards and a few modern romantic tunes with different ensembles and guest vocalists. 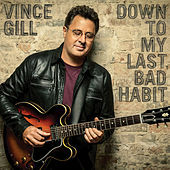 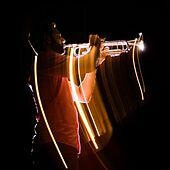 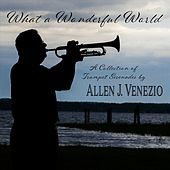 Critics may be surprised to learn that he got his start playing for bop veterans Woody Shaw and George Coleman (who played with Miles Davis). 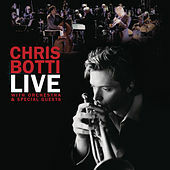 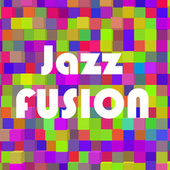 A listen to his live readings of "My Funny Valentine" or "Why Not" (from 2006) lets you see why even old jazzers heard potential in the young Botti.